Boston Marathon Bombing Suspect #1 Wanted to Box for U.S.A. Suspect #1 Tamerlan Tsarnaev -- Wanted to Box for U.S.A.
Tamerlan Tsarnaev -- Boston bombing suspect #1 who was killed overnight -- was training intensely as a boxer, and hoped to represent Team USA in the Olympics. According to a site posting photos of Tsarnaev training at Wai Kru Mixed Martial Arts Center in Boston -- he wanted to be selected for the US Olympic team and become a naturalized citizen. Tamerlan told the site he'd prefer to box for his native Chechnya, but since it's not an independent country ... he'd choose to box for the US. Tamerlan describes himself as a Muslim who doesn't drink or smoke. 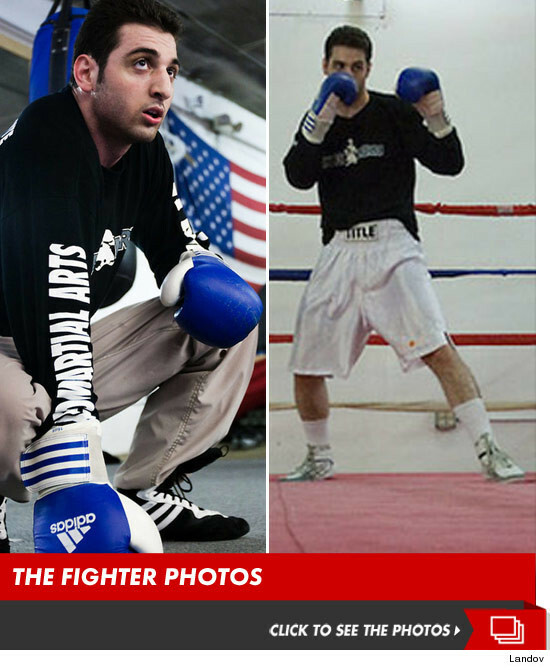 On the photo site ... Tamerlan says he has a girlfriend who's half Italian, half Portuguese ... and has converted to Islam.